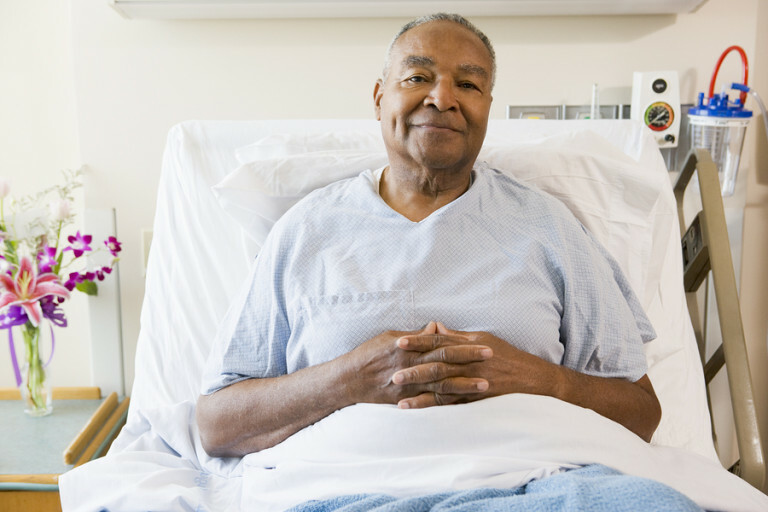 Elder Care in Hamilton NJ: Hospital readmission is something that every adult child caring for an aging parent should have in mind when it comes to their parent’s care. How Do You Get Started on a Journey with Alzheimer’s Disease? 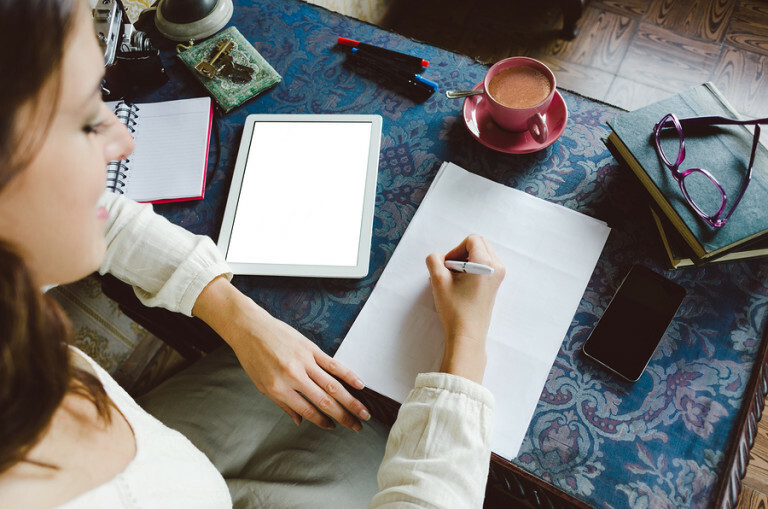 Caregivers in Bala Cynwyd PA: Use these tips to help you get started on your journey with Alzheimer’s disease. 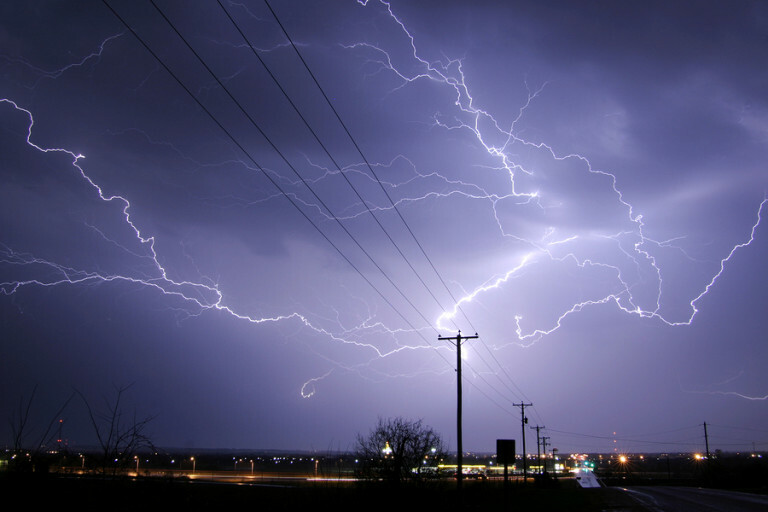 Home Care in Hopewell NJ: Making sure that your parent understands the potential risks of high winds and knows how to stay safe can give you peace of mind. 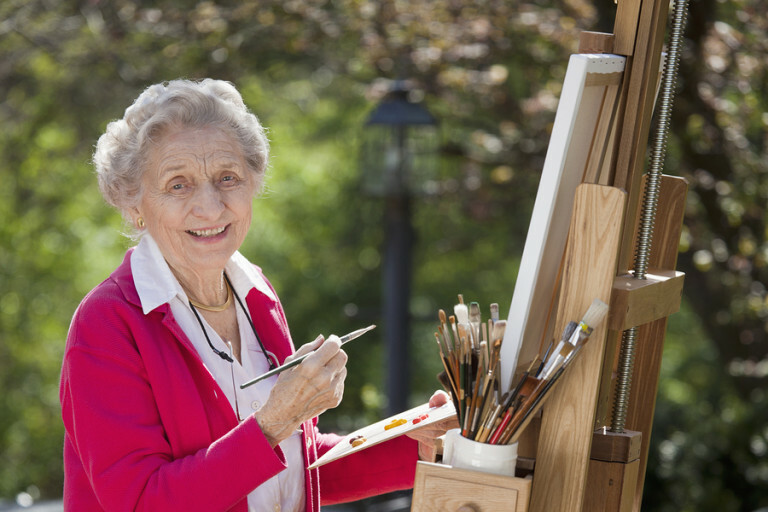 Elderly Care in Merion Station PA: Here are just some of the ways that art therapy can enhance your parent’s care. 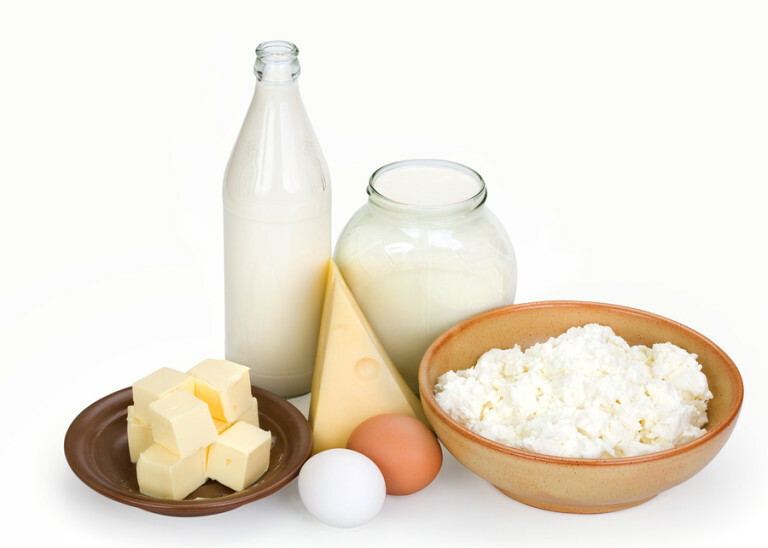 Home Care in Lawrenceville NJ: Low-fat dairy foods are a great source of calcium as well as other essential nutrients and can be a very important part of an elderly adult’s healthy diet. 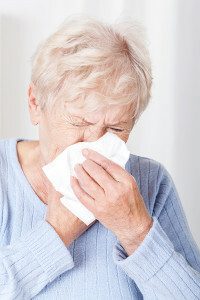 Senior Care in Abington PA: Even though spring is over, your loved one may still find that their allergy symptoms are lingering on. Here are a few things to know about dealing with allergies. Elder Care in Allentown NJ: Let these ideas inspire you for activities that you can enjoy with your aging parent during Great Outdoors Month. 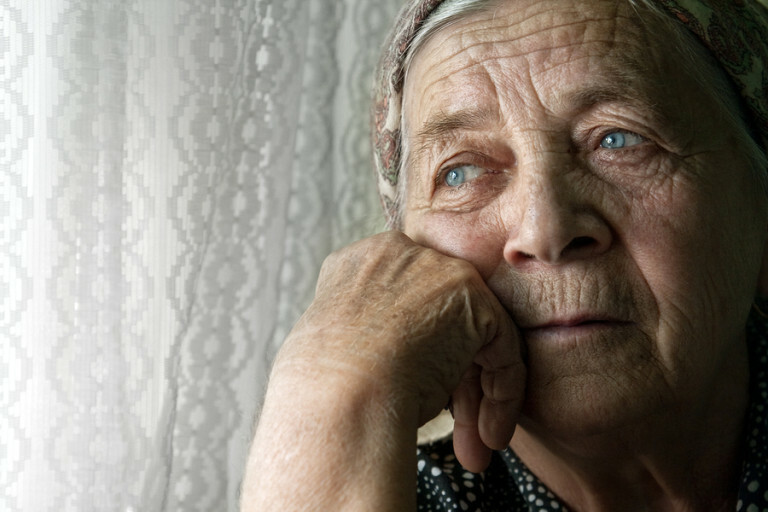 Senior Care in Paoli PA: June 5 through 11 is National Headache Awareness Week. It is estimated that at least half and as many as three-quarters of adults experience headache symptoms at least once a year. 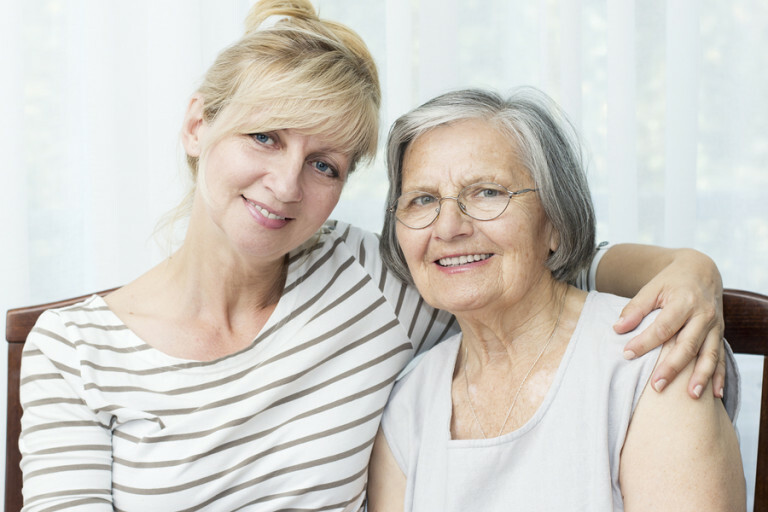 Home Care in Hopewell NJ: Neglecting yourself is all too easy to do as a family caregiver. Try some of these activities. 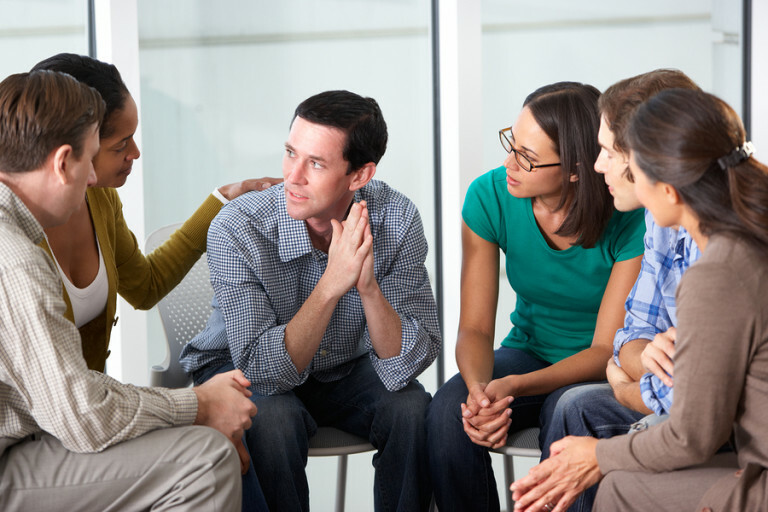 Caregivers in Philadelphia PA: Are your other family members offering you solutions that you didn’t ask for? Here are some ways to cope.